Yoga Mary (Maryann Lees) is an experienced and accessible Australian yoga teacher. 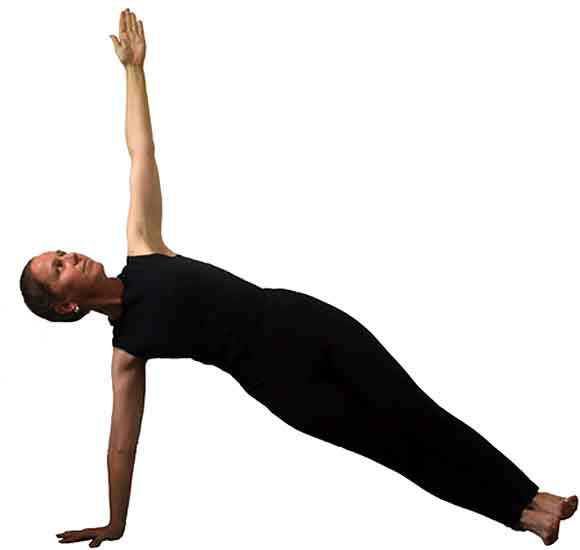 She has a long-term established yoga practice and a strong following of students. Maryann teaches regular classes in a number of locations in the Hunter Valley of New South Wales including Newcastle and Maitland. More recently Maryann's yoga teaching has extended to weekend and week -long retreats in Australia and India. Maryann has a twenty year assoication with Pushkar in India's desert state of Rajasthan. This places her in the unique position of being able to offer students a unique Indian yoga retreat experience in both Pushkar and now in Rishikesh in the Himalayan foothills. Join Maryann in bringing the benefits of yoga to your daily life through regular classes or join her on retreat. Catch up with Maryann on Facebook.